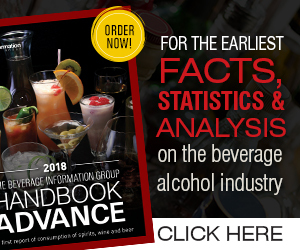 Beverage Wholesaler - June 25, 2018 To view this email as a web page, click here. special print version of Beverage Wholesaler that’s running within Beverage Dynamics and Cheers magazines. Visit BeverageDynamics.com/digital-archives next week for more SGWS content, including a timeline, family tree and mergers/acquisitions history. Overview: Responsible for street execution of sales initiatives, the training and development of District Managers and Sales Representatives as well as executing all sales/promotional programs by performing the following duties.